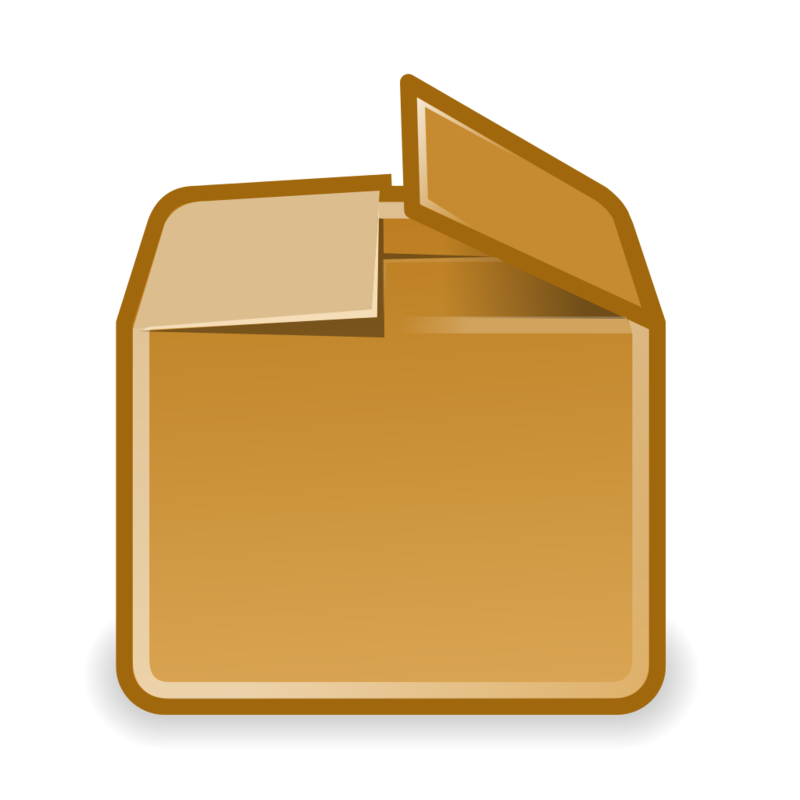 This revised design improves function and safety with a redesigned base. Recommended for commercial operators such a gyms and clinics. 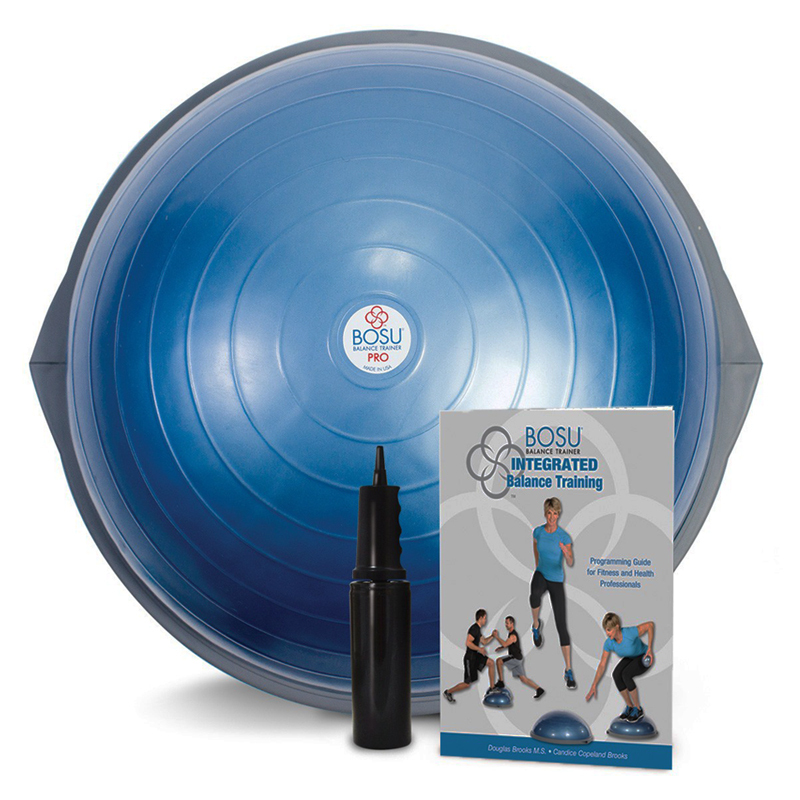 The BOSU® ('Both Sides Up') is like an Exercise Ball that has been cut in half with a stable side and an unstable side. 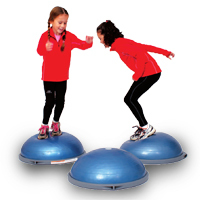 They are a versatile piece of equipment that can be used for everything from cardio to rehabilitation to yoga. 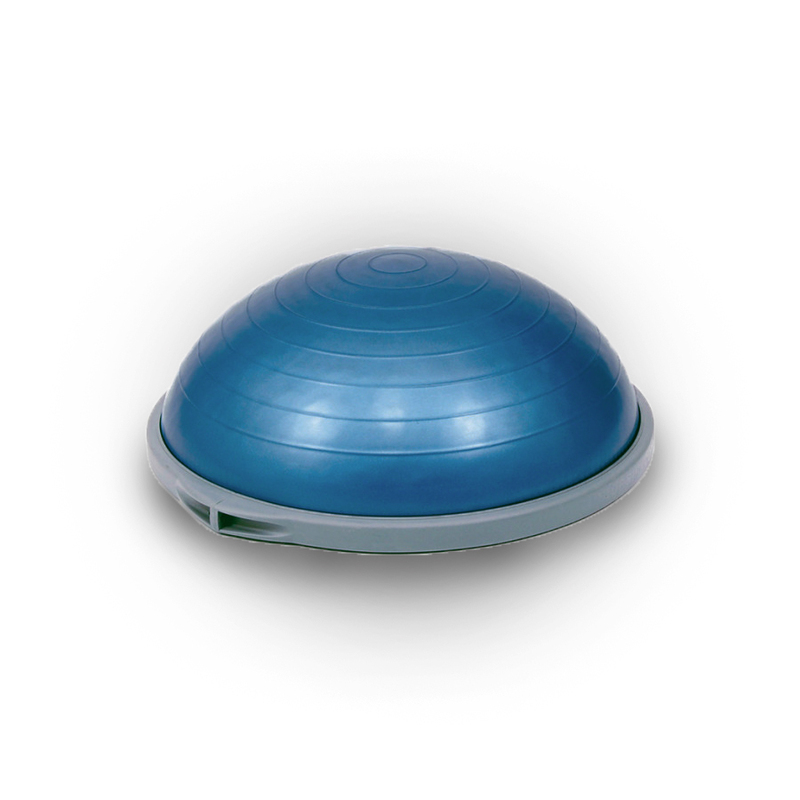 With the ball side up, you can stand, squat, sit or use it just like you would a step for aerobics - the difference is your body has to constantly shift and contract to stay aligned. You not only burn more calories, but enhance coordination and balance. 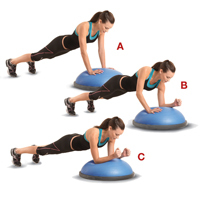 Turn it over and you can use it as a bench (for strength training), push-ups or just sitting on it to test your balance.